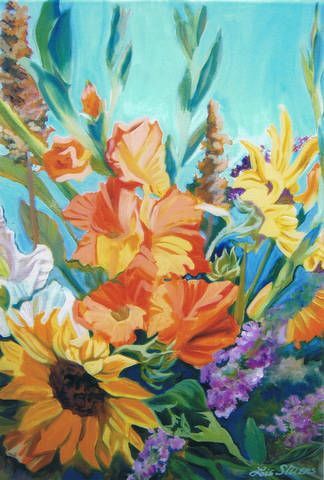 Lois Stevens expresses her world with vibrant florals, landscapes and still life paintings in watercolour, oils and acrylic. 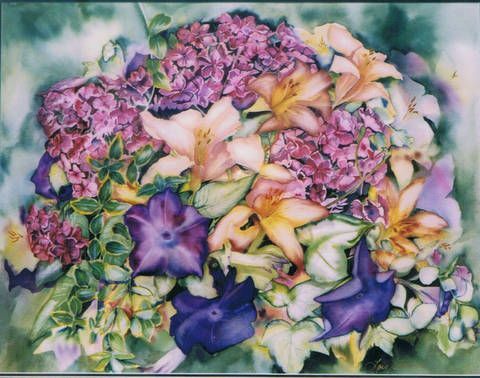 Original watercolour on 140 lb. cold press paper. 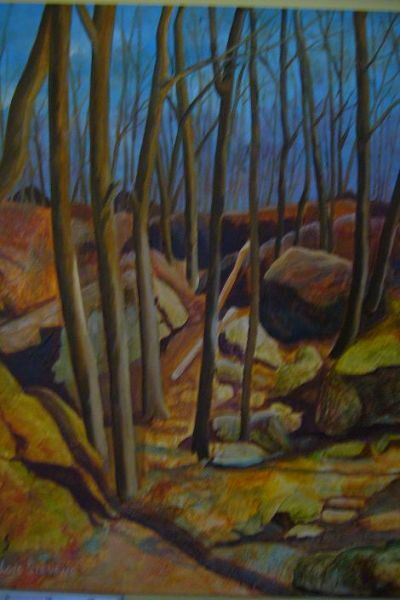 Price includes matting and framing. 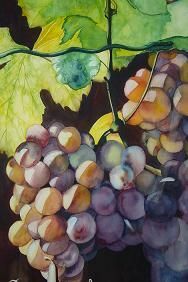 Original watercolour on 140 lb. cold press paper. Price includes matting and frame. 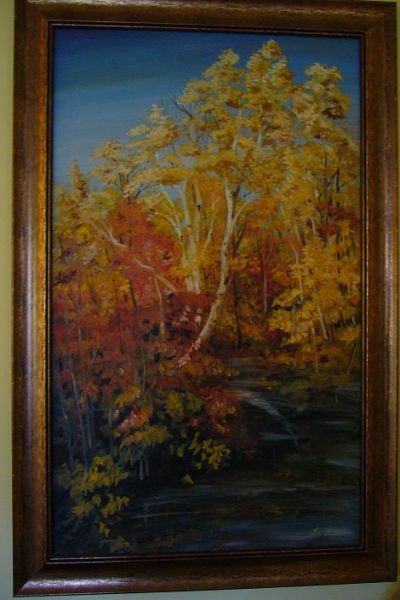 Original oil on canvas. Price includes frame. 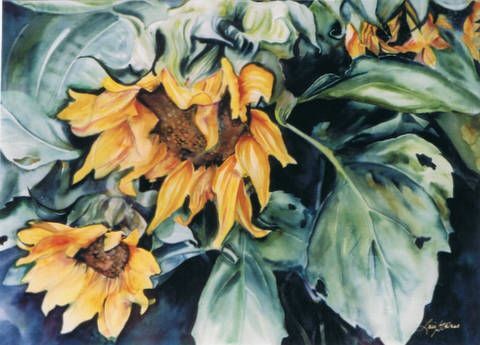 Original watercolour on 140lb. cold press paper.